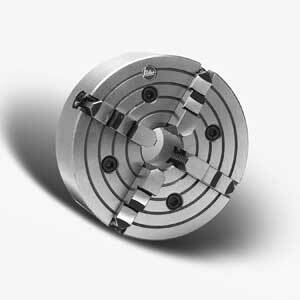 Series 441 Medium-Duty Value Line, Sizes 5" thru 32"
Chuck Size Flatback Chuck No. Size Chuck No. Size Chuck No. Note: Dimensions are for flatback-mounted chucks; on A, L and D mounted chucks dimension B15 will vary.